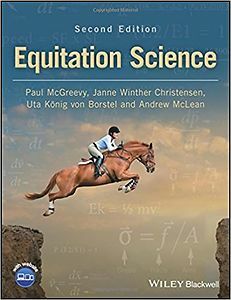 Equitation Science, 2nd Edition incorporates learning theory into ethical equine training frameworks suitable for riders of any level and for all types of equestrian activity. Written by international experts at the forefront of the development of the field, the welfare of the horse and rider safety are primary considerations throughout. This second edition reflects the most recent advances in the discipline and features a new chapter on research methods. Drawing together the principles of this emerging field, discussion centres around how horses think and learn, before exploring how to train, ride or compete with them in as fair a manner as possible and in ways that acknowledge their natural behaviour. The welfare consequences of training and competing horses under different protocols are explored. 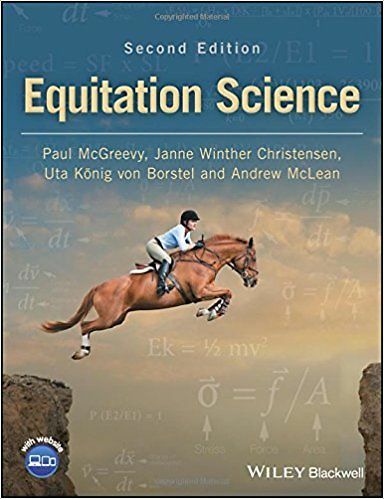 Equitation Scence, Second Edition is suitable for undergraduate and postgraduate students of equine science, equine studies or equine behavior. The text is also an invaluable reference for equine veterinarians, equine behavior counsellors and, of course, horse riders and riding instructors.